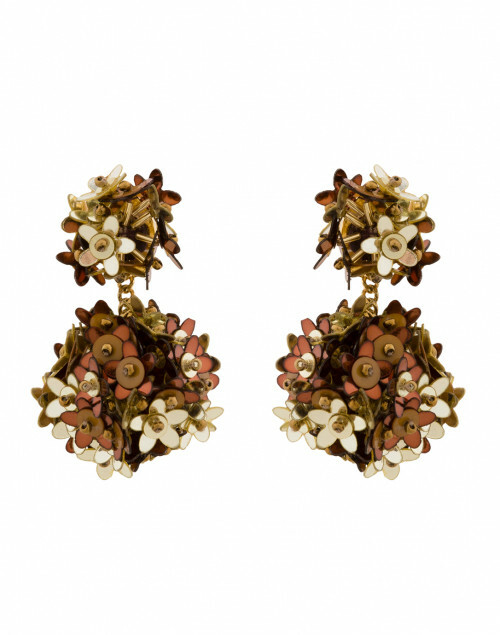 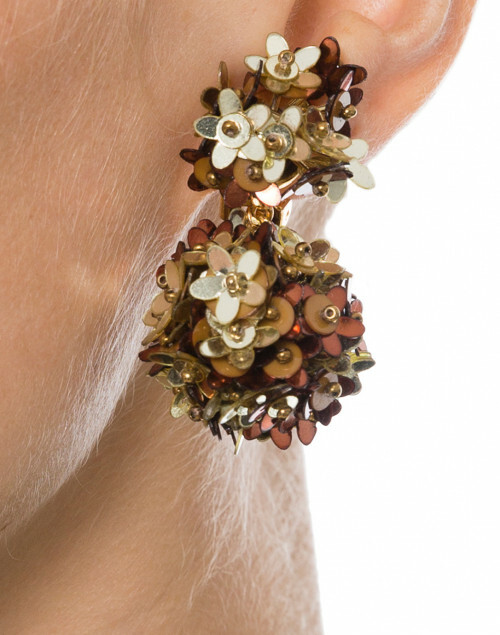 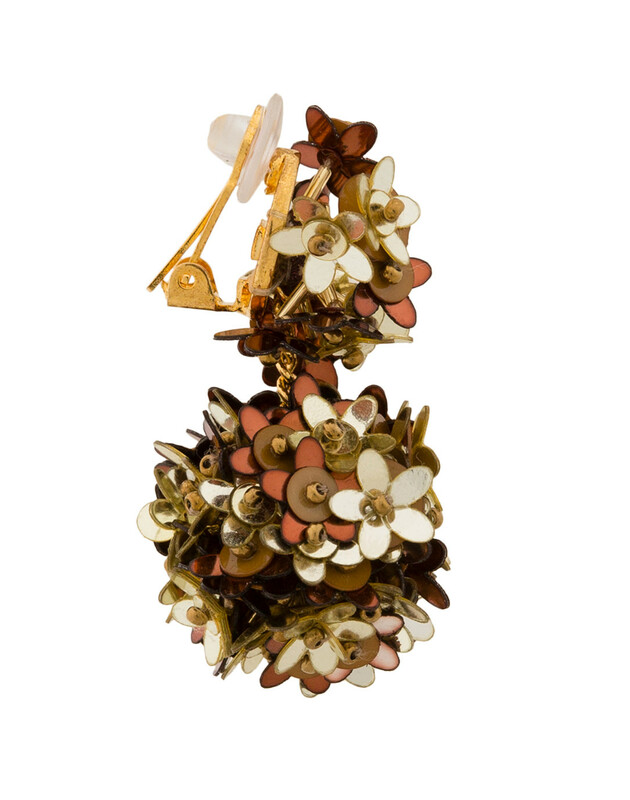 Mignonne Gavigan's gold Mika drop earrings are an instant outfit-enhancer. 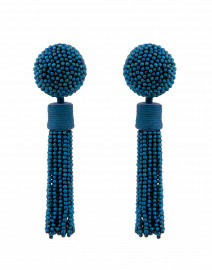 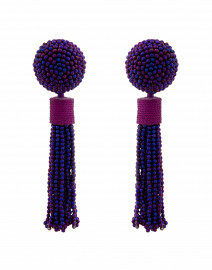 Surprisingly lightweight, they're crafted from sequins, beads, brass and backed by genuine leather fabric. 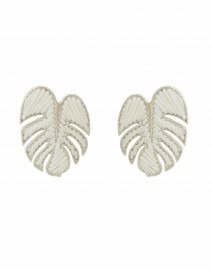 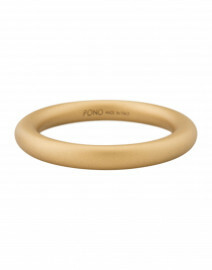 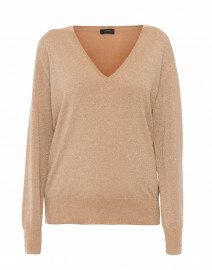 Pair them with a little black dress for an effortlessly chic evening ensemble.